Ever since we moved to our new house in March, my drive to work has been a little longer. A little more peaceful. I have shifted away from listening to music to listening to podcasts, books via Audible and sometimes, just allowing myself to think. Amidst the multiple podcasts and books, I have recently found myself thinking a lot about good intentions. Inherently, they seem positive, right? However, they have a deeper negative impact that I did not fully appreciate until now. Good intentions, my friends, are nothing more that wishes masquerading as goals. Good intentions are often things we say we want to do, we intend to do, yet there is not a clear plan in place. They are items we are projecting to the undefinable ‘someday’ or other unclear future date. You can identify this with the deceiving phrase of ‘ going to’ to do something. What good intentions do you have? I am going to get in shape. I am going to go on a cruise. I am going to go back to school. I am going to apply for that promotion. Now, let’s audit those good intentions of yours. Which of the above do you actually have a real plan for, step-by-step with actionable items you are CURRENTLY engaged in? If you have not developed the plan. If you are not taking defined steps each day/week to move towards that goal, you are simply wishing for something. A good intention that will likely never come to fruition. This is the difference between intentional living and good intentions. Intentional living says – I am going to be a millionaire. (*note, I choose this as I realize it seems so big some might think it’s crazy). · I need to learn as much as a I can about how self-made millionaires did it. · I need to choose a way to increase my income. · I need to create a new budget to allow cash flow to shift in the way I have chosen. · I need to pick a due date for each piece of that plan. · Once the plan is written, I make the commitments, in my calendar, to achieve this goal. · I need to be accountable to myself to follow through on each step as planned. If I run into obstacles, I will not quit, I will figure out how to deal with those as they come and refine the plan if needed, but I will still push forward with a plan. Step-by-step, I move toward my goal. If I continue to plan, execute and plan again, in fact, it suddenly becomes more realistic to believe I will become a millionaire. A plan will get you there. 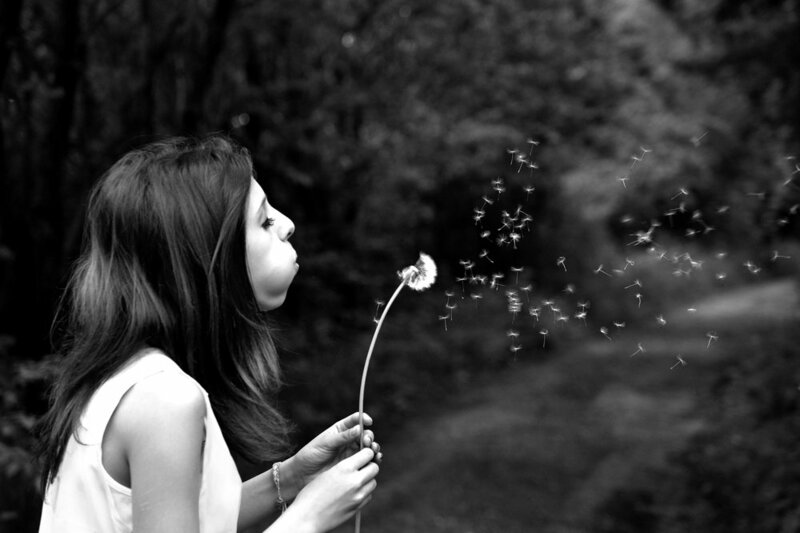 A wish is simply a wish. How are you living today? Intentionally or with a list of good intentions? Pick one good intention and decide it is no longer a wish.